I can’t emphasize enough; the most important thing is for your child to have fun. Having fun in training and competing brings about a passion for the art and will keep him or her in it for the long haul. Too much intensity or pressure can create negativity associated with the sport (or competing). This negativity will undoubtedly push them away from it and possibly hamper any future endeavors they may consider. Again, be positive, supportive and encouraging. And don’t worry; this will not make your child a wimp. Just look at the example of those at the top. World champions in jiu-jitsu are very competitive and tend to have a lot of passion for the sport. This passion is what fuels them and it supersedes anything else. They train hard and their passion exists because of the support and encouragement they’ve received throughout their lives. The awesome sport of Jiu-jitsu deserves to be a part of your child’s life for the long haul. 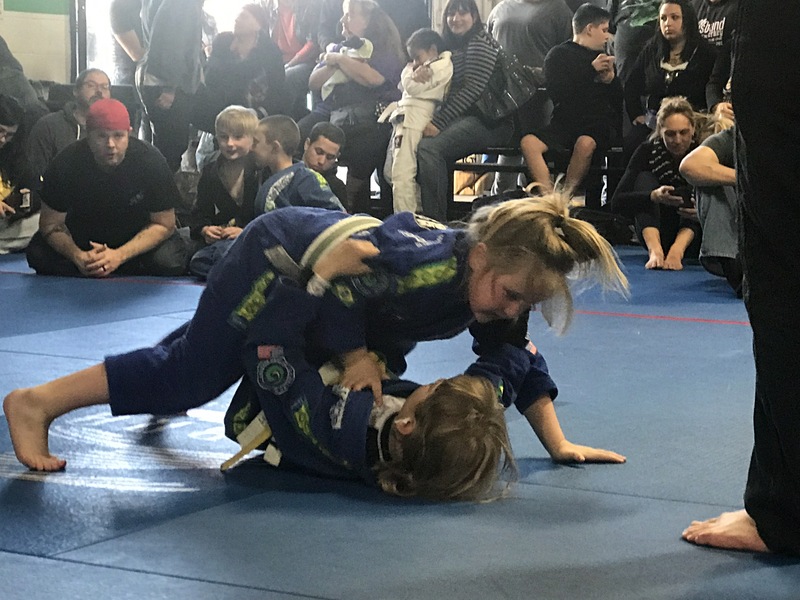 If you don’t instill a love for Jiu-jitsu in them from the start, their jiu-jitsu journey will almost certainly be short lived.